Just in time for fall, stock up on some high-performance, ridiculously cozy socks. 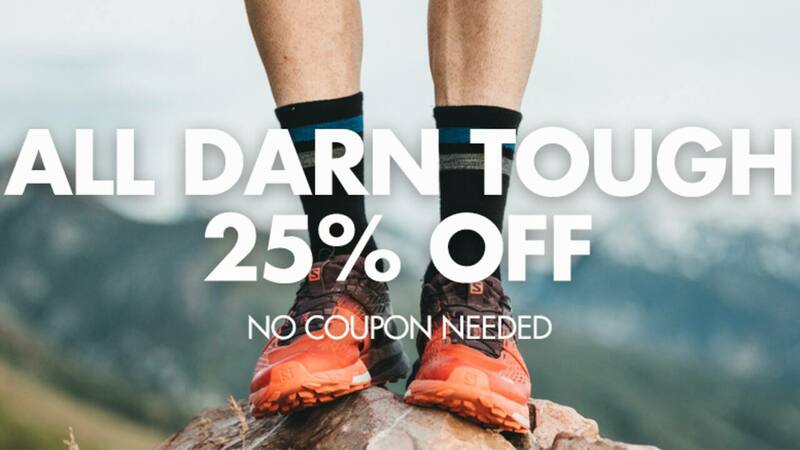 GoBros.com is currently offering 25% off all Darn Tough socks, including options for both adults and children. Plus, GoBros is offering free shipping to all customers, with no minimum purchase required. You don't need to apply a coupon or promo code to get this discount; the reduced price should be shown already. This promotion includes some seriously impressive options, like the Darn Tough Vertex No Show Tab Ultra-Light Cushion, which was a Runner’s World 2018 Editor’s Choice. Popular sizes tend to go quick in sales like this, so you won’t want to sleep on this deal. Additionally, GoBros is celebrating Fall by introducing Socktober Fest. The sale provides 17% off qualifying brands with promo code FEST17. While it's a little unclear as to which brands are eligible, it's definitely worth adding the code to all of your orders just in case. You can also get 20% off all Smartwool socks by using the code TREAT20. These socks are crazy cozy, and could make the perfect stocking stuffer (or stocking) this holiday season. Now, unfortunately, these deals do not stack with one another. 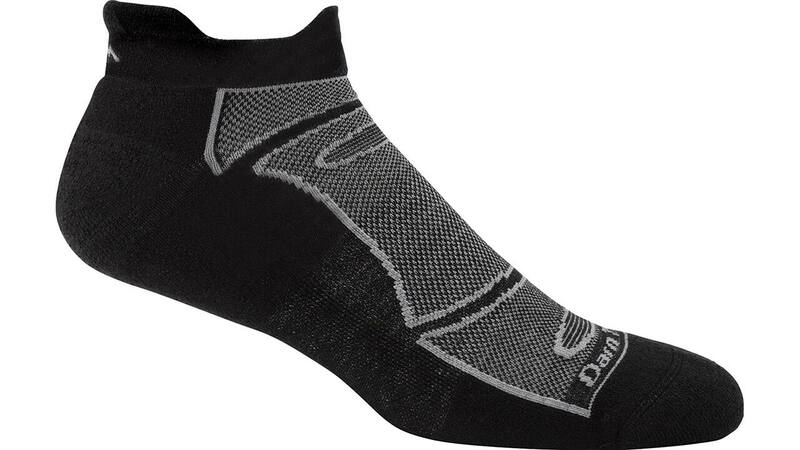 Even so, the discounts provide a great opportunity to splurge on some high-end socks without breaking the bank.